Since 2011, several Syracuse-Wawasee non-profits and service organizations have organized the Tour des Lakes bike ride, formerly known as the Liberty Ride. This event has continued to grow over time and we are very excited for #TDL8. 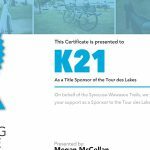 Our ultimate goal is to introduce riders to the natural beauty of Kosciusko County and raise funds for the continued growth of the Syracuse-Wawasee Trail system. 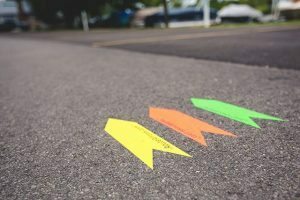 There are three route options; 25k, 50k, and 100k. 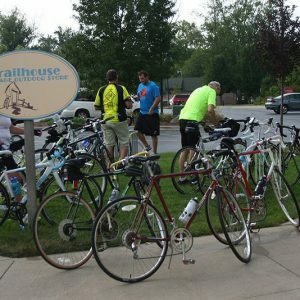 The 100k is our most popular route and guides riders around several beautiful lakes in Kosciusko County, including Lake Wawasee, Webster Lake, Chapman Lake, Winona Lake, and Tippecanoe Lake. 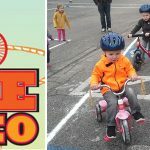 We are also excited to present the family-friendly Tour des Parks Scavenger Ride, which highlights several beautiful parks within the Town of Syracuse. Following the ride there will be food trucks, a beer garden, and live music by Adam Baker and the Heartache and the duo Beez and Rocker.